100% Merino Wool. Cloud #1. 200gr. 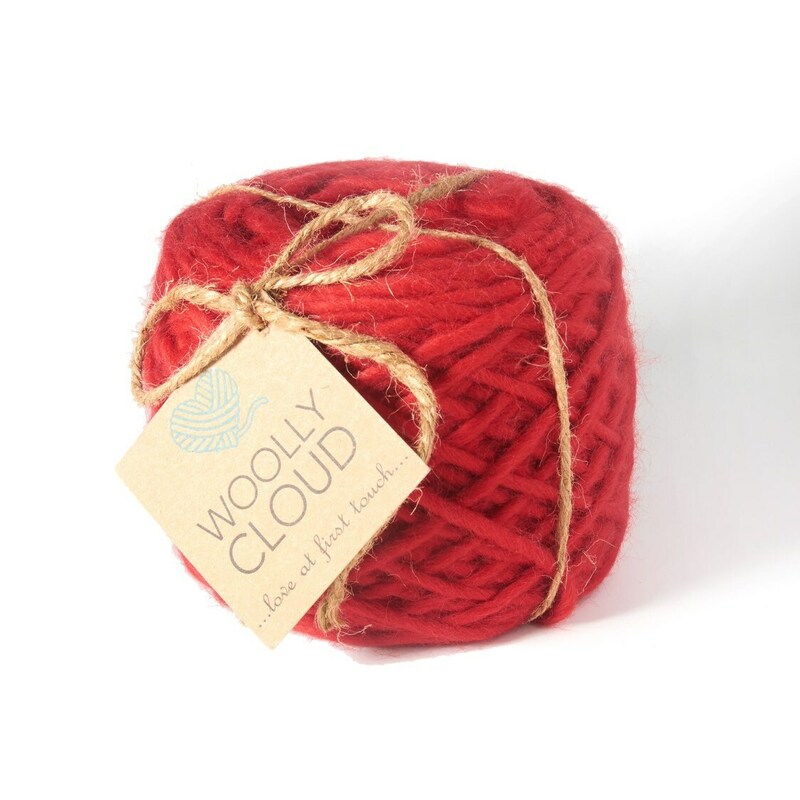 Enjoy this chunky weight 100% Merino Wool for your craft projects. 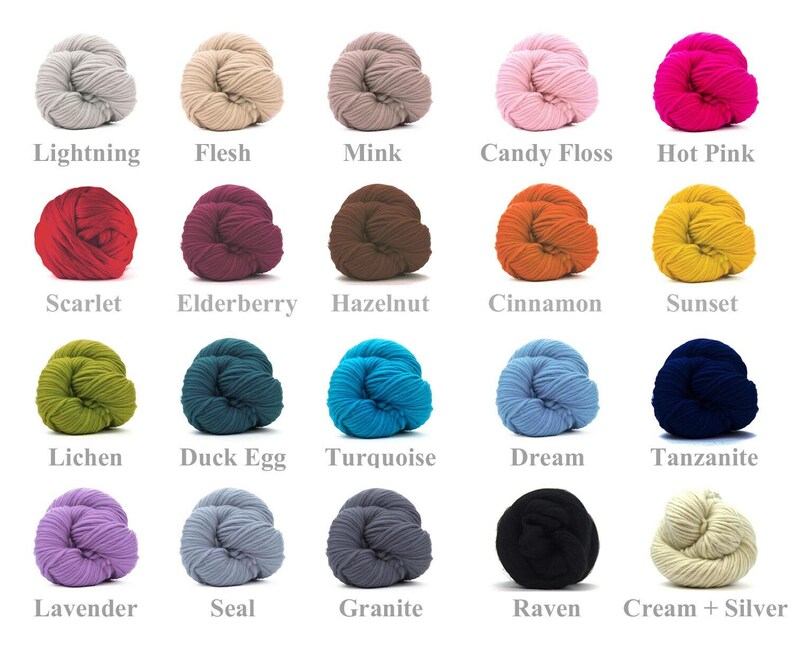 Perfect for chunky sweaters, scarfs,etc. Super soft, cozy and hypoallergenic. Perfect for needles size - 9mm - 15 mm.